GOABC continues to support the regulation change to remove the edible portions of grizzly bear meat making it consistent with the regulations for black bears, therefore utilizing the entire animal. We always support improved hunting procedures or increased funding for wildlife management in British Columbia. We are pleased to hear that government is accepting all 10 recommendations in the audit. “We will build a robust plan to manage and protect this vital species by applying more conservation resources where they are needed – in the most effective manner. 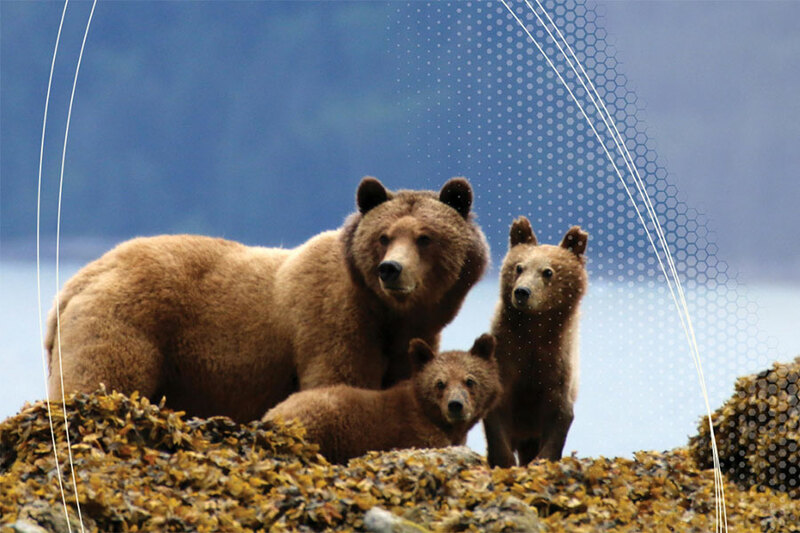 A strong, clear and proactive management plan will help to ensure that grizzly bear populations will thrive in this province. We also look forward to working with all interested British Columbians to develop long-overdue species at risk legislation for our province,” committed George Heyman, Minister of Environment and Climate Change Strategy. To review the Auditor General’s report in full click the button link below.